While we wait for the highly anticipated Redmi Note 7 to go global, Xiaomi’s Redmi Go is making its way to more countries after a quiet launch yesterday. Its next stop: the Philippines. From January 31 to February 3, you can pre-order the Redmi Go at Xiaomi’s official Lazada page. It retails for PhP 3,990, which is for the model with 1GB of memory and 8GB of expandable storage. The first 200 customers to pre-order are entitled to a free pair of Mi In-Ear Headphones Basic. 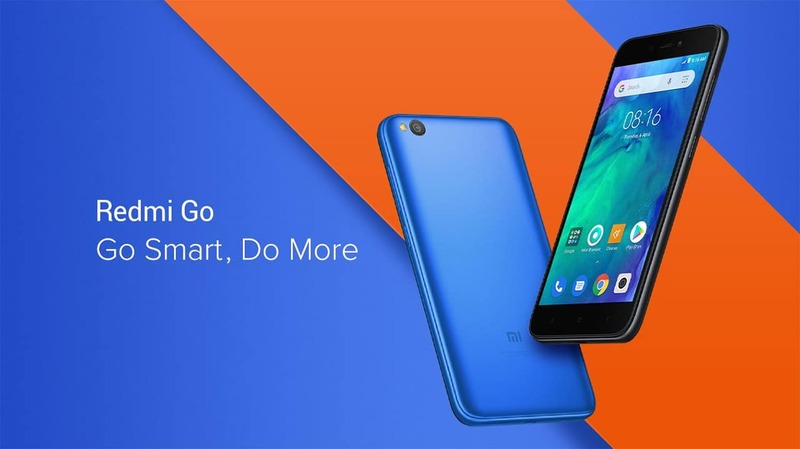 Starting February 4, the Redmi Go will go on with its regular sale. 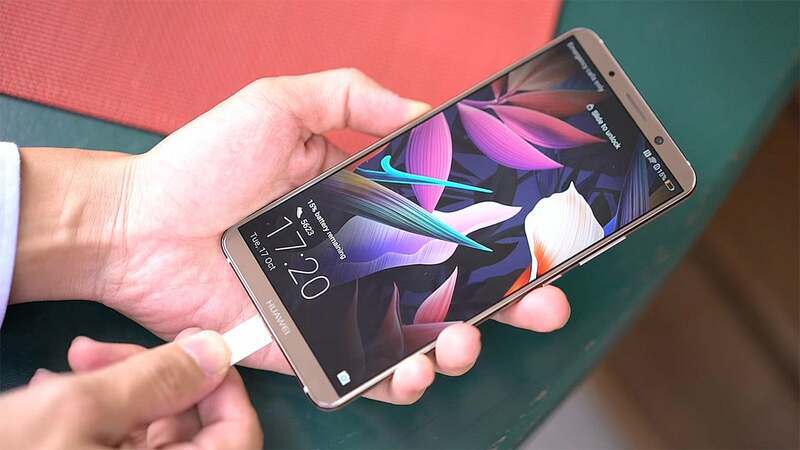 Here’s a quick recap of its other specifications: an entry-level Snapdragon 425 processor, 5-inch 720p screen, 8- and 5-megapixel rear and front cameras, and a 3000mAh battery. These specs may seem weak, but they’re perfectly sufficient for the phone’s implementation of Android Go, a stripped-down version of the popular operating system. The Redmi Go is officially one of the cheapest Android handsets you can buy anywhere. You could spend a little more for a full Android experience, but this certainly does the trick as a secondary handset or initial entry into the world of smartphones. 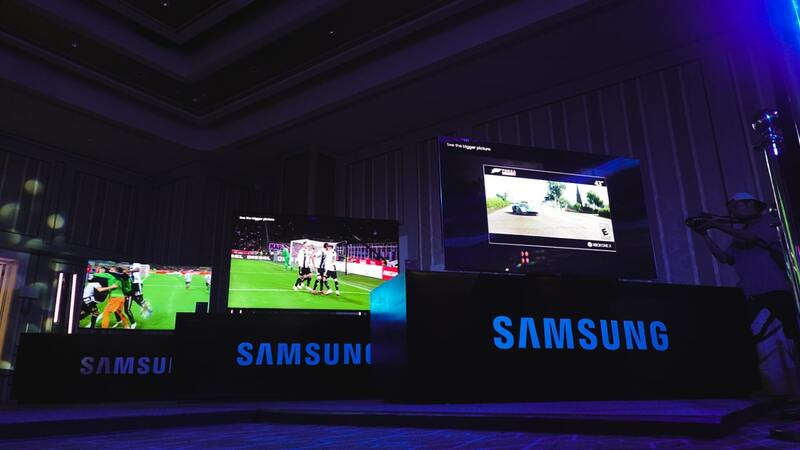 Samsung has just launched the QLED 8K TV in the Philippines. It’s the country’s first commercially available 8K TV promising to elevate the way viewers watch through its bigger and smarter screen. 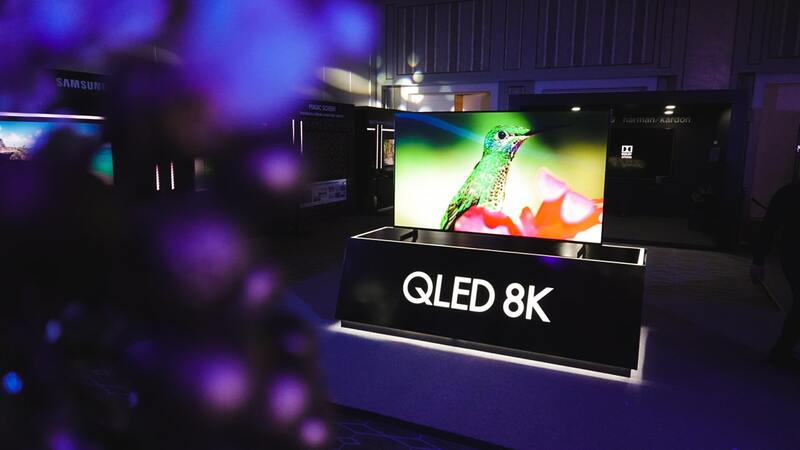 In an exclusive with GadgetMatch, Samsung’s Head of Product Marketing for Audio and TV Lauro Guevara explained that the Quantum Processor 8K contains a database of millions of videos and images. Aside from the rich visual experience, the QLED 8K TV supports Bixby on TV to help viewers (especially parents) access content easily through voice command. For design-conscious consumers, this humongous TV can easily blend in your wall with its magic screen feature, accessible through an app. It’s pretty nifty for those who hate seeing an empty, black panel sitting in the middle of their living room. The Samsung QLED 8K TV will be available on the first week of May. It’s suggested retail price for the 75-inch QLED 8K TV is PhP 599,999 (US$ 11,503) while the 82-inch QLED 8K TV costs PhP 999,999 (US$ 19,172).